The officer in-charge of Najjanankumbi Police Post, Mr Muhammad Ssemambo, is on the spot for allegedly torturing a woman in detention. 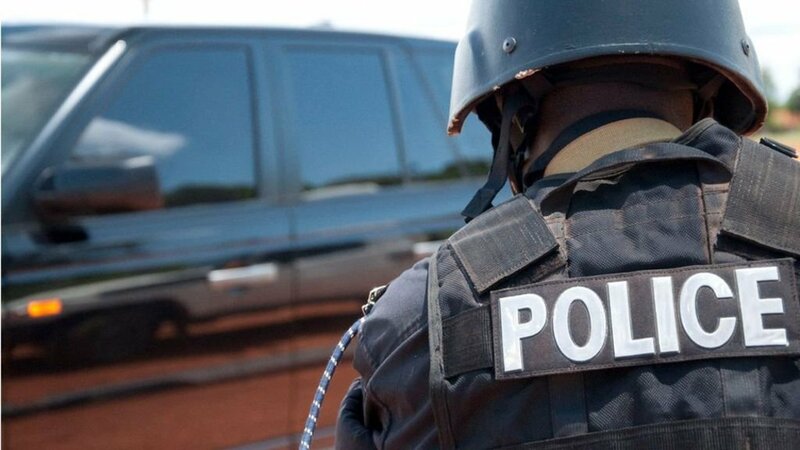 KAMPALA – The officer in-charge of Najjanankumbi Police Post, Mr Muhammad Ssemambo, is in trouble after a woman accused him of torturing her during detention. Mr Mustapha Zziwa, the husband of Ms Rahmah Nabakooza, said Ssemambo tortured his wife over failure to produce a woman over a case involving paying a debt worth Shs600,000. “My wife stood surety for a neighbour who had been arrested for a Shs1.5m debt. The accused paid Shs900,000 but remained with a balance of Shs600000. The debtor promised to pay the balance but varnished. This woman dragged my wife to Najjanankumbi police post and she was tortured inside the cells,” Mr Zziwa said in an interview on Thursday. Mr Zziwa said on December 3, his wife was taken to Najjanankumbi Police Post over the matter and later transferred to Ndeeba police post. “When I reached Ndeeba police post, I found my wife in a corridor and she could not recognise me. She had a wound on her arm. I asked OC Ndeeba to tell me what had happened to my wife and he told me she had been dumped there by OC Najjanankumbi,” Mr Zziwa said. Mr Zziwa said he went back to Mr Ssemambo and asked him what he had done to his wife but he allegedly replied him in rude manner. “Your wife is unruly. She was resisting arrest. She fought our female officer and she got injured. It is her big head,” Mr Ssemambo reportedly told Mr Zziwa before he gave him few minutes to leave his office. Ms Ramla Nampijja, an elder sister to Ms Nabakooza said her sister was later picked from Ndeeba police post and dumped at Cowser Medical Clinic by Mr Ssemambo in a police patrol vehicle. “They dumped her here without our knowledge. We got the information that she was in this clinic and we came to see her. Her condition has failed to improve. She cannot speak nor sit. Medical scans have revealed that she got a dislocation in her back,” Ms Nampijja said. Human rights activists, Mr Habib Buwembo, said relatives and him sought the intervention of police Professional Standards Unit (PSU) who came and interviewed Ms Nabakooza on her sickbed. Mr Buwembo said they were disappointed that Mr Ssemambo and Ms Akello were released on bond with their knowledge. “We want police to treat Nabakooza in a good hospital but also apprehend its officers. We need justice for Nabakooza and we are going to petition Uganda Human Rights Commission to ensure she is compensated,” Mr Buwembo said. We could not readily speak to Mr Ssemambo and Ms Akello as they disappeared from office when we visited their office. An officer who was found in the office said Mr Ssemambo and Ms Akello had just left for field work. The spokesperson of police’s Professional Standards Unit, Vicent Ssekatte, confirmed the incident and said investigations are underway.